News of the execution of Kim Jong-un’s uncle Jang Song-thaek has been followed by reports that Jang’s wife made the final call on the execution. 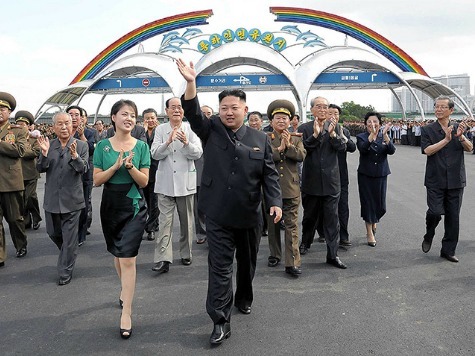 Jang’s wife Kim Kyung-hui is head of the North Korea Strategic Information Service Centre. A strong woman and avowed communist, she “defied her father” Kim Il-sung to marry Jang in the first place. Until his execution, Jang’s role in North Korea was “to guide and shepherd Kim Jong-un, and to insulate and protect him.” However, Jang was known for womanizing and was fond of drink.